Since 1947, the commonly known "Mays-Munroe building" has housed a local and well liked Tallahassee business. Many locals purchased their first appliances in this building, and have fond memories there. Mays Electric was established in 1936 in downtown Tallahassee. In 1974, Ray Sr and Peggy Munroe purchased Mays & Bryson and changed the name to Mays-Munroe. The sales and service centers then moved to different locations, and this sturdy structure stayed empty for a few years. The Tennessee Street property was then purchased in 2013 by the ownership group that also owns the iconic round hotel next door, the Four Points by Sheraton. Since then, the owners have worked to revitalized the once loved building into something new. This historic location now has a new name and purpose. Bricks & Brass, will be the perfect backdrop for a new era of special memories for years to come. Bricks & Brass offer’s event planning services, large conference and meeting flexibility, a convenient downtown location, an established service team, full service catering, a built-in signature bar and an upscale and modern atmosphere. Contact our catering and events office today to learn more about our rental pricing, packages, and setup options. With years of experience, you are in great hands. Born and raised in Tallahassee, Fl and graduate of the Florida State University Dedman School of Hospitality. Kendyl has worked in the hospitality industry with restaurants and events since 2012. She moved into catering sales for Andrews Catering and later joined the Four Points by Sheraton sales team in 2014. A Tallahassee native and soon to be graduate of Florida State University’s Dedman School of Hospitality. Paola began as a catering intern at the Four Points team in April 2018. Her experience as an assistant wedding coordinator in Cashiers, NC and Tallahassee, FL made her a perfect fit for the team. She loves avocados, British television, and is looking forward to working in the new Bricks & Brass venue!! Josh has been in the food and beverage industry since he was 16 years old. While attending Florida State University he worked at the Governors Club for 7 years and got his start in management. Josh then continued his love for all things food and beverage in Tampa while working at the award winning Epicurean Hotel as the food and beverage manager. He then made his way back to the Tallahassee area and has been working at the Four Points by Sheraton since summer 2017. 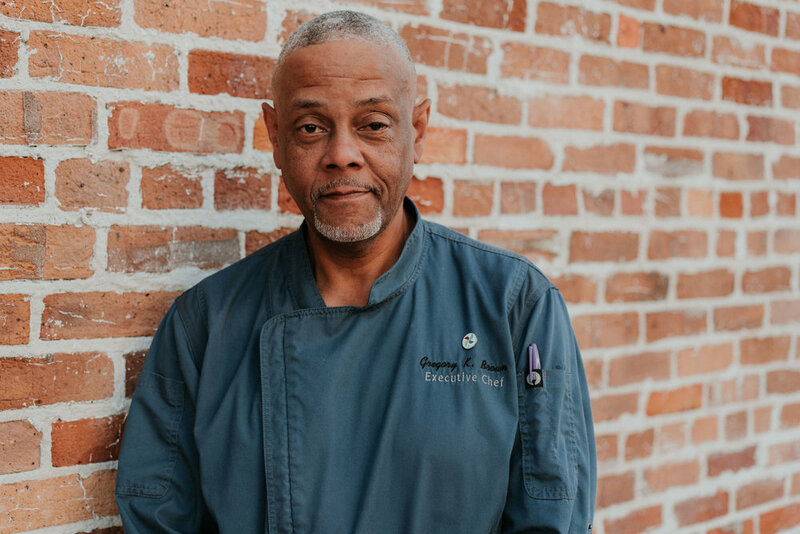 Chef Greg has worked as an Executive Chef in Tallahassee at Avenue Eat and Drink, Sidecar Gastrobar, and Andrew's Second Act. Additionally, he has also been a Sommilier at the Governors Club and a Wine Consultant for ABC Fine Wines and Spirits. Chef Greg joined the Four Points team in Summer of 2017 and added his unique touch to the food menu for the restaurant and banquet outlets. Jordan grew up in Orlando Florida, moved to Tallahassee for school, and started working in the hospitality industry in 2013. From being a bus boy to bartending and serving, Jordan has hands on experience with every aspect of high traffic events, restaurants, and bars. 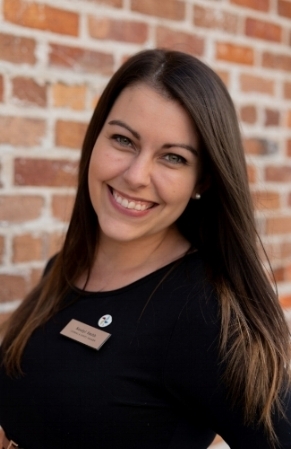 Jordan began working at the Four Points by Sheraton in 2015 as a Banquet manager and now oversees the restaurant, bars, and banquet outlets to ensure that every guest has an exceptional experience.